Past few years have redefined beauty. Beauty no longer means fair faces and attractive body. It is the determination and effort of a person that defines beauty today. Fashion industry has taken a huge turn in its perception. Bold is beautiful these days. No matter how many bullies you have had or are still suffering, if you have the courage to stand up confidently for yourself then you are beautiful. 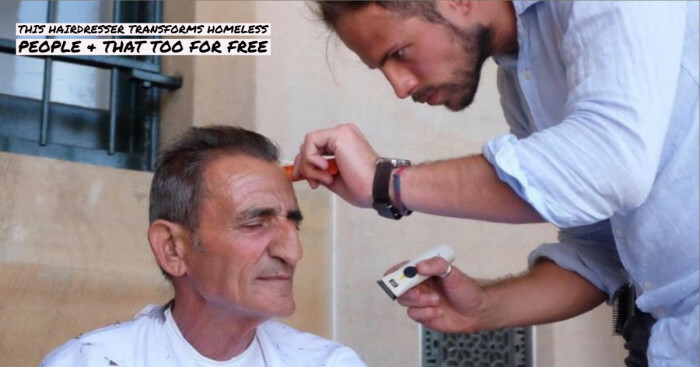 Every human being is born with different looks and characteristics. Some are so unique that others outcast them. Try to enjoy the uniqueness that god has bestowed upon you because not everyone is blessed with this uniqueness. Some people have stood up to this. With their unique looks, they have won the hearts of many. Here are 7 adorable personalities with unique skin color. 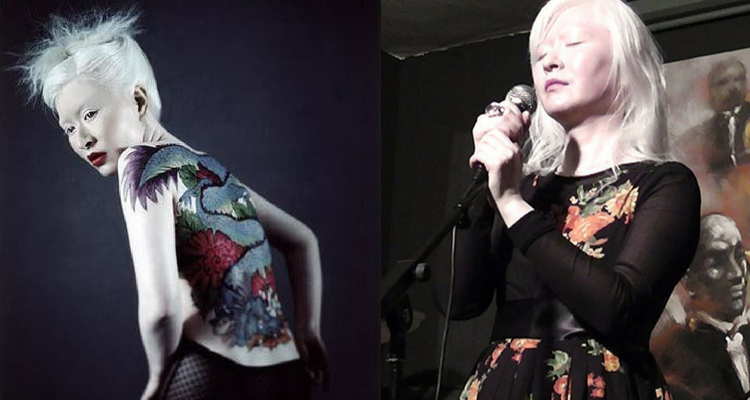 Connie Chiu is the first albinistic fashion model in the world. She was born to a Chinese family in 1969 in British Hong Kong. Like other albinism affected people, her eyes and skin are very sensitive. She has to protect them from sunlight. Connie Chiu was first introduced to modeling through her sister. Her career began at the age of 24. She started with fashion photographers like Terry Richardson, Heidi Niemala, Paul Burley and Morten Smidt. She studied journalism after this. Along with modeling, Connie is also performing well as a jazz singer. She is invited to perform at various events and clubs. Nastya Zhidkova was born in 1996 in Russia. She is said to be one of the most beautiful albino girl in the world. The young model has changed the face of Russian fashion and beauty industry. She also likes to sing and often shares her music on Youtube. 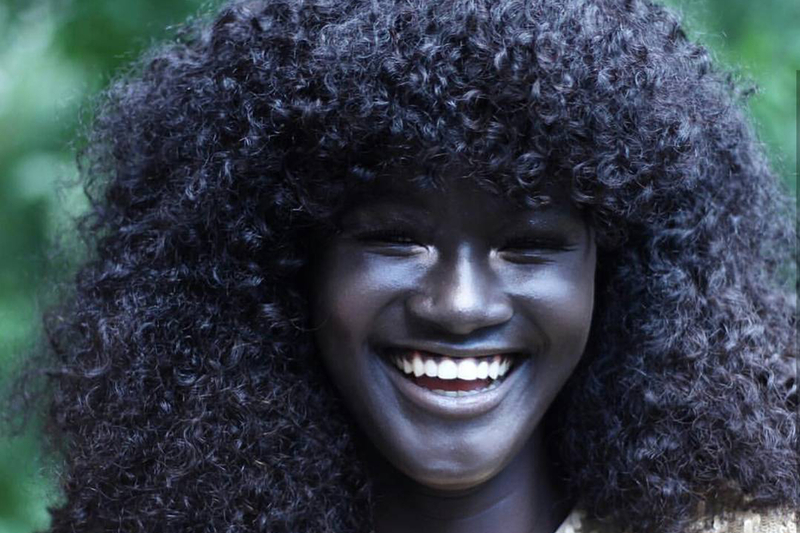 Khoudia Diop calls herself as the ‘Melanin Goddess’. She is a 19 year old model from Senegal. She started modeling at the age of 17 by participating in a photoshoot for The Colored Girl Campaign. This platform aimed at celebrating different skin shades and people were mesmerized by Khoudia’s beauty. She has 264k followers on Instagram and is making a successful way in the fashion industry. 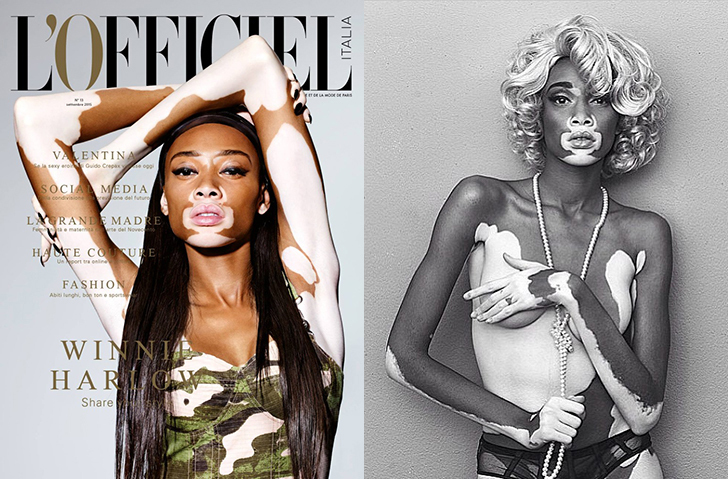 At the age of four, Winnie Harlow started developing depigmentation on some portions of her skin. She was diagnosed with a chronic skin condition vitiligo. These spots spread all over her body in the next few years. She was bullied in school with references such as cow and zebra. She tried to contemplate suicide. Tyra Banks saw this striking face on Instagram and suggested her to compete in America’s Next Top Model. Winnie secured fifth position in the competition. Presently, she is the brand ambassador of casual clothing brand Desigual along with Brazilian supermodel Adriana Lima. Winnie has appeared in various music videos. One of her notable cameos include Lemonade by Beyonce. Nikia Phoenix’s skin tone and natural hair set makes her stand out from the rest of the crowd. The American model has done campaigns for Coca Cola and Target. 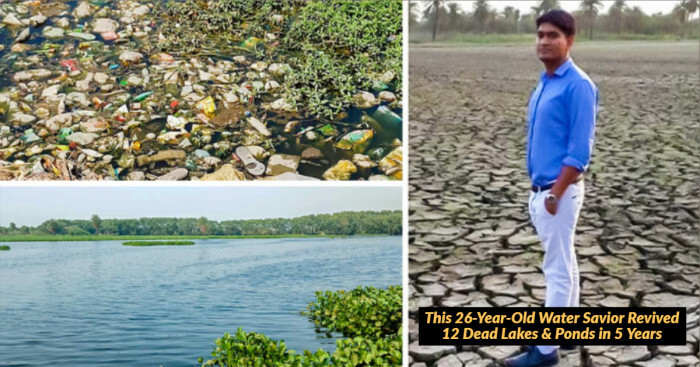 Her life changed instantly but the challenges remained same. Even after being a successful model, she is dropped from shows because of her race. 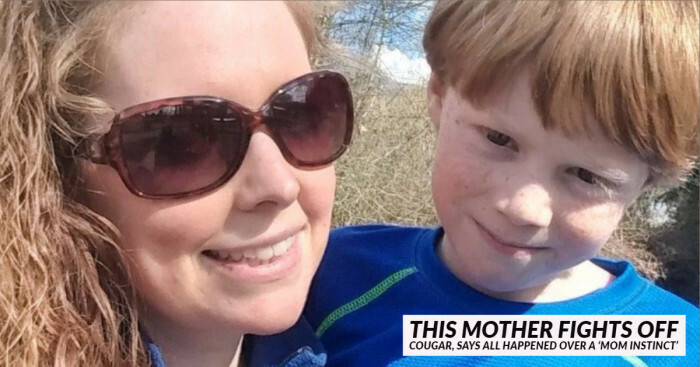 "I was tall and skinny with reddish hair and spots on my face. 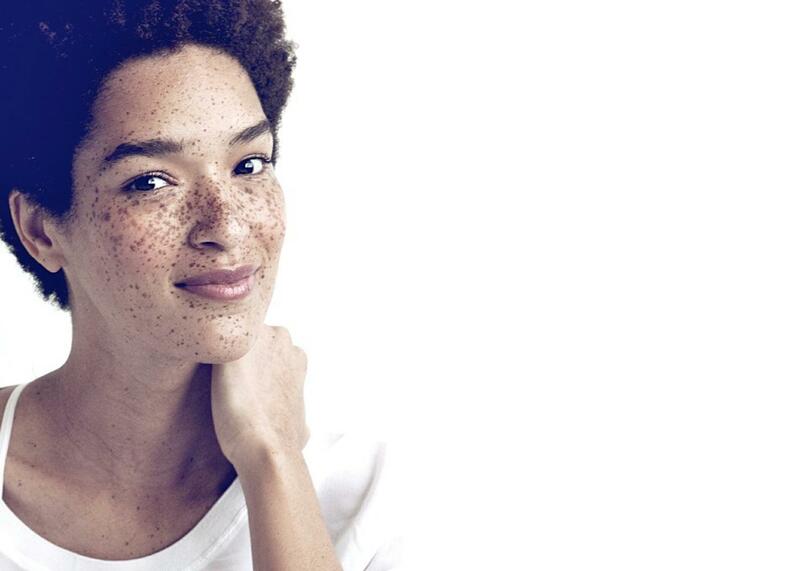 'Black people don't have freckles' or 'you act like a white girl' were a few of the things I heard from my classmates." But she found strength in thinking, "what would Martin Luther King or Gandhi do". Fritz Liedtke loves to shoot people. Years ago, he once went out on a dinner with a woman who had freckles. Seeking her permission, he photographed her under the light of a neon sign in front of the restaurant. That photograph launched him on the search of more freckled faces for his photography. 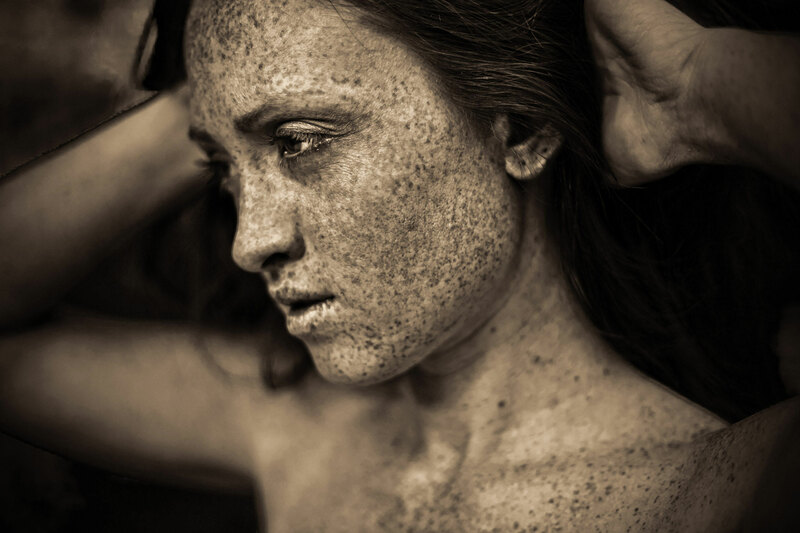 Brock Elbank is another photographer who wants to show the beauty of freckled faces to the world. 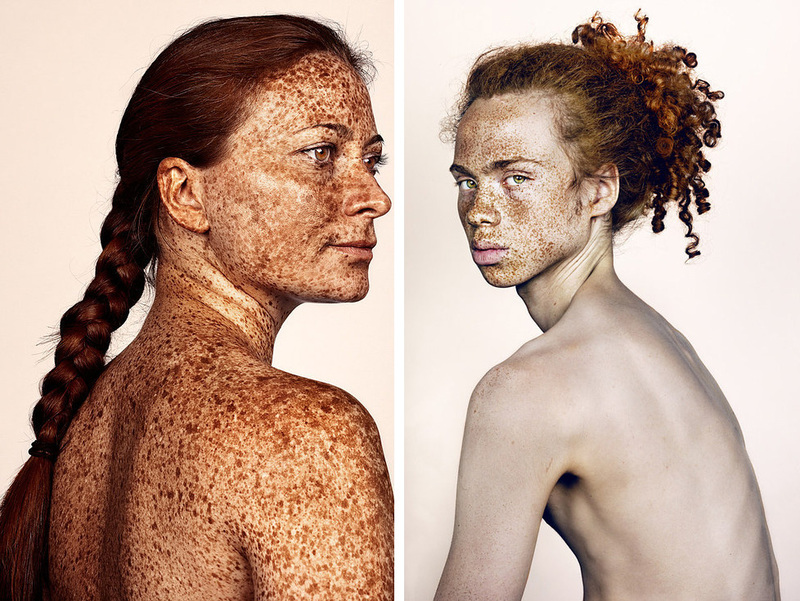 He started photographing freckled skin in 2012. He shot these photographs in a stripped back studio that was free from all visual distractions. The focus was only on freckles. The project is called #Freckles and it still continues in London. Elbank is in search of some other freckled faces to feature in his collection that will be presented through Michael Reid in 2017.